ContestaRockHair in partnership with L’Oréal Professionnel, will be guest of the greatest Rock village of this summer! The 20th and 21st of July is going to be the best weekend of Rock music! 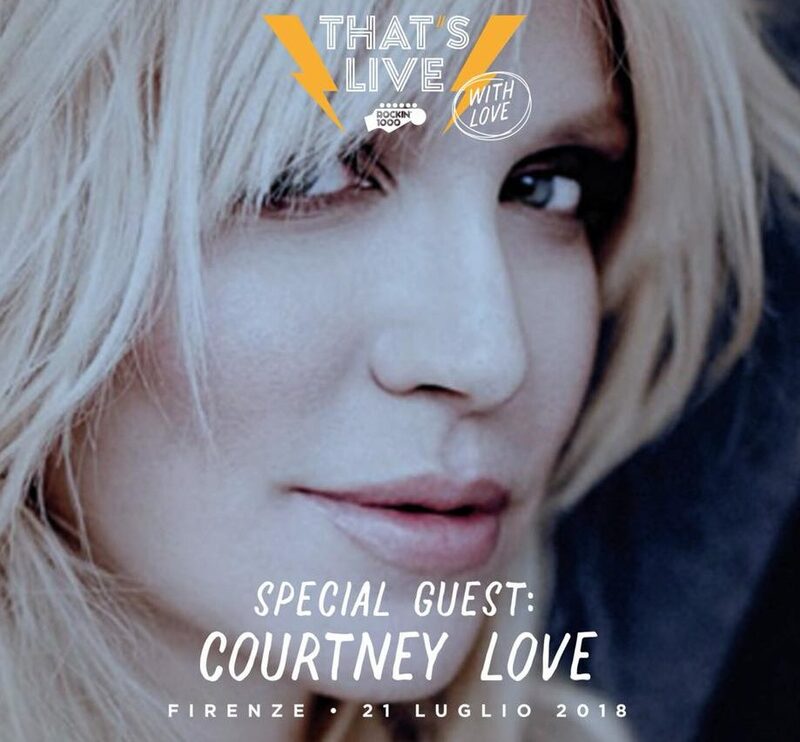 ContestaRockHair will be guest of Rockin’1000 at the Rock Village / Artemio Franchi Stadium in Florence: more than 1000 musicians, the biggest rock band in the world in concert, with special guest Miss Courtney Love! 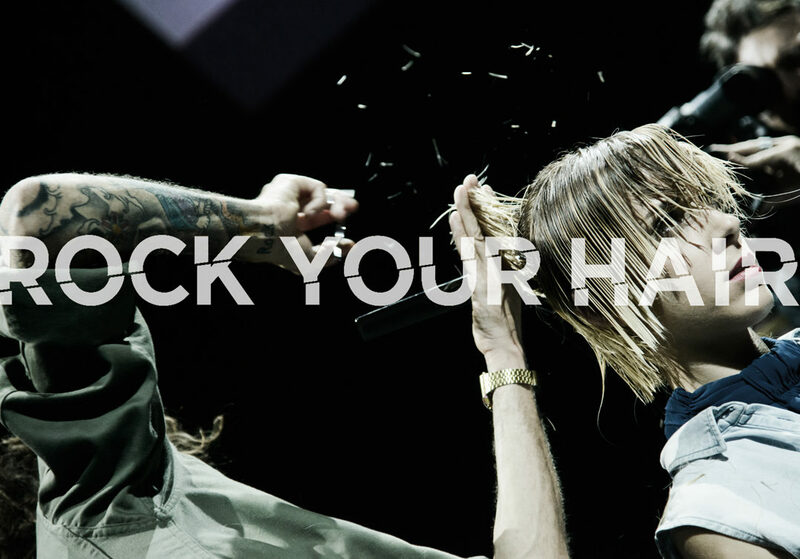 Two days to live the concerts and be the protagonist of the Cutting Live Show by ContestaRockHair: a real interactive performance of hair styling to the rhythm of music. 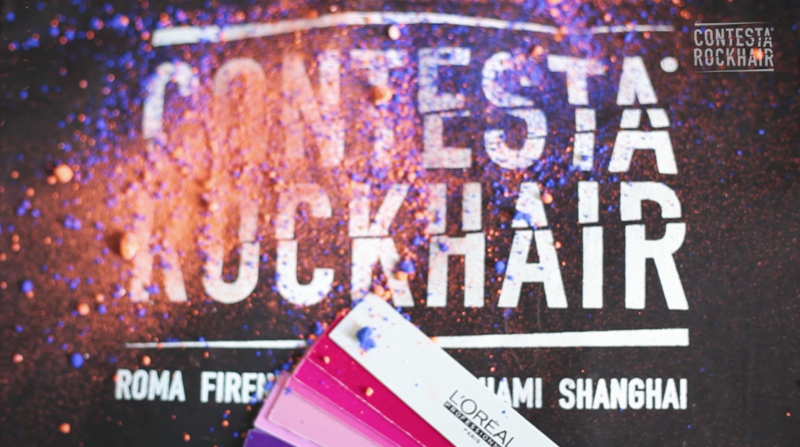 For this event we will surprise you with an innovative Cutting Live Show together with L’Oréal Professionnel’s ColorFul Hair Flash. Inside the village, the brand and partner L’Oréal Professionnel are ready to change everyone’s look. For all visitors of the event, it will be possible to access the village for free and live a unique experience. «Our job is made up of meetings and contaminations – tell us the creative directors of ContestaRockHair, Alessandro Santopaolo and Massimo Bianco – our partnership with L’Oréal Professionnel is a constant input for us to tell the world our point of view about urban lifestyle».